January 22, 2019 & on—for those elementary children newto the district, at any grade level. 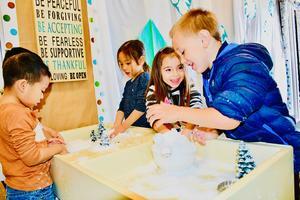 You may register for transitional kindergarten if your child turns 5 years old September 2nd– December 2nd. 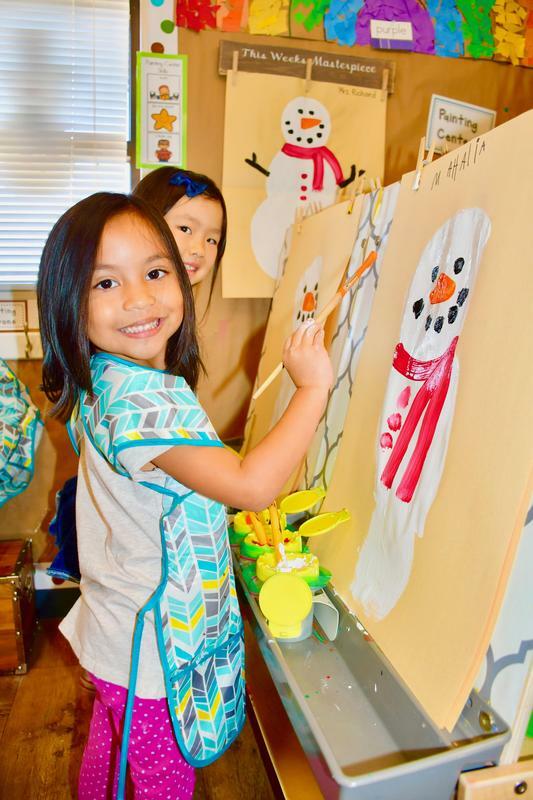 Students must be 5 years of age on or before September 1, to enroll in kindergarten for the 2019-2020 school year. At the time of registration, parents will be asked to present a certified copy of the child’s birth certificate or passport, proof of the child’s immunizations, and for kindergarten and 1st grade proof of an oral health examination. For residency verification, parents will also need to provide either final escrow papers, mortgage statement or lease/rental agreement, along witha current utility bill (gas, water or electric bill) anda driver’s license (or California I.D.) with current home address. Enrollment is on-going, and your residence address determines the elementary school where you should enroll your child. The Walnut Valley Unified School District offers a quality day care program at all elementary site, for both before and after school hours. You may contact the Child Care office at 909-444-3460 for additional information and fees. A strong start for young learners! 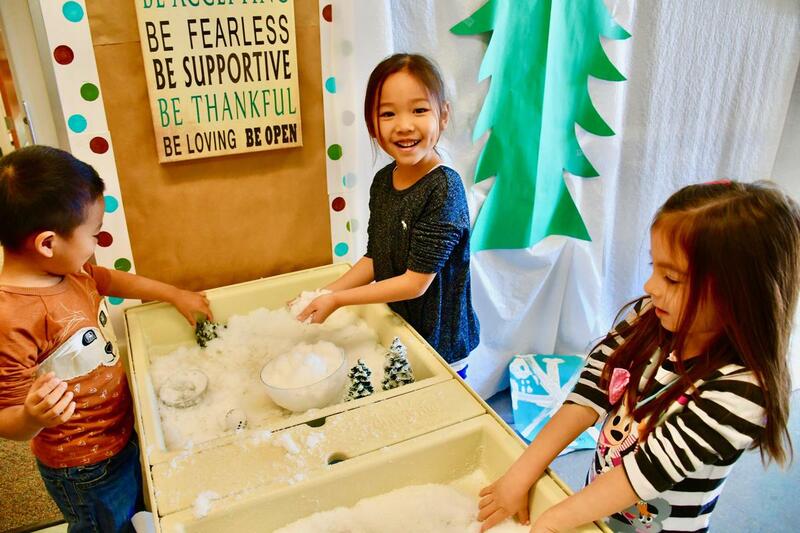 Walnut Valley USD will soon begin registration for transitional kindergarten and kindergarten through fifth grade for the 2019-2020 school year. 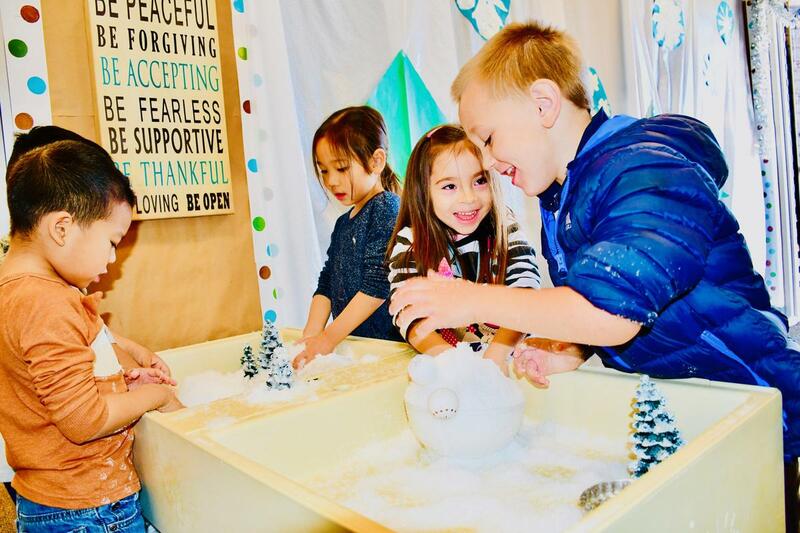 Pictured: Castle Rock Elementary TK students join winter wonderland-themed activities during Rock Your School Week.